Rafael Nadal is the best clay court player the world has ever seen. Four of his 11 French Open titles, including one against Roger Federer in 2008, were straight-set wins. On the other side of the net, Thiem was playing in his first grand slam final ever. 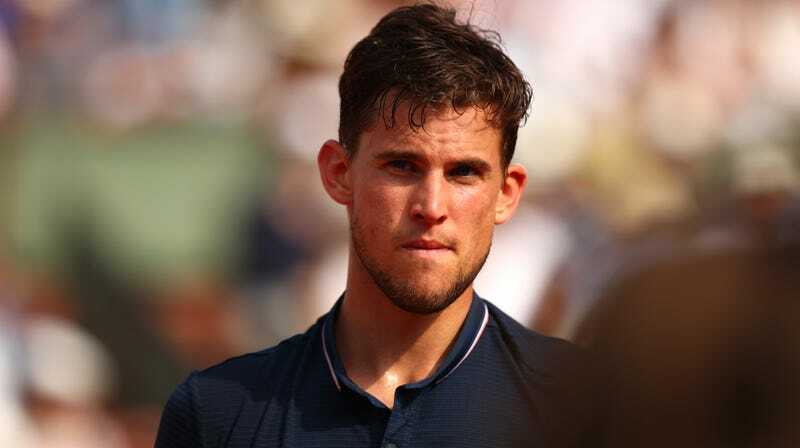 While the most charitable reading of Rosewall’s remarks is that he thought enough of Thiem’s game to expect a closer match—earlier this season, Thiem became the only player to get a win over Nadal on clay in two years—his brutal honesty made for exceedingly awkward TV, thanks especially to the tight shots of Nadal’s expressionless face.